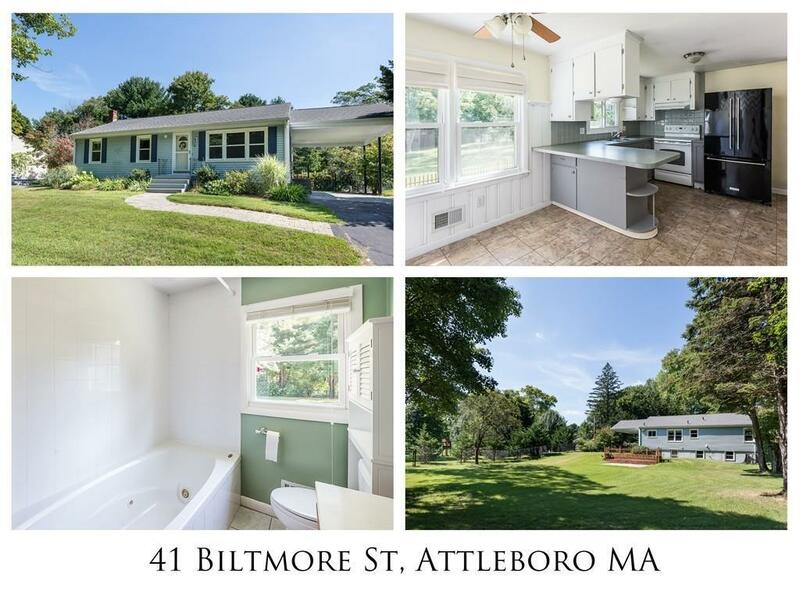 New to the market in Attleboro. This ranch style home offers three good size bedrooms, an eat-in kitchen with all the appliances to remain, a large (ready to finish) walk-out basement, lots of hardwood, central air conditioning, a large carport, a newer roof, vinyl siding and windows, plus a sprawling fence enclosed back yard. This fantastic dead end street location offers plenty of peace and tranquility yet is close to shopping, the train and the interstate. 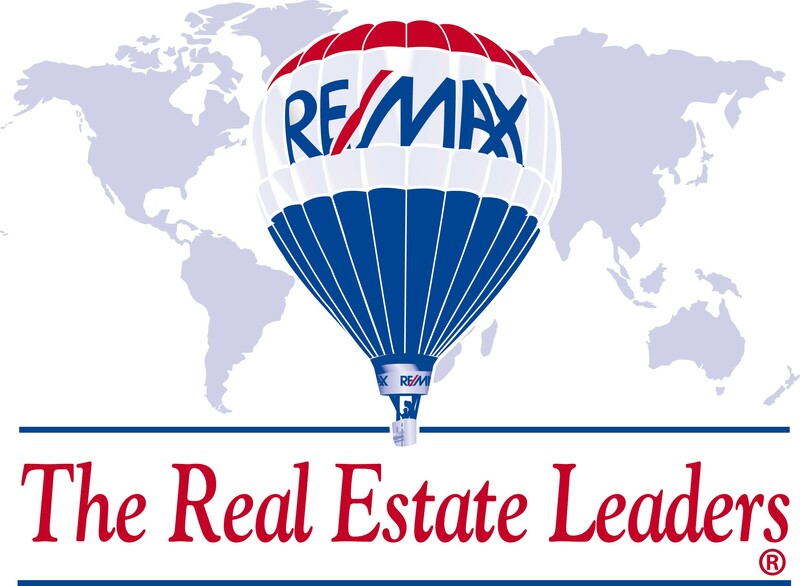 Call today !! Very easy to show ! !